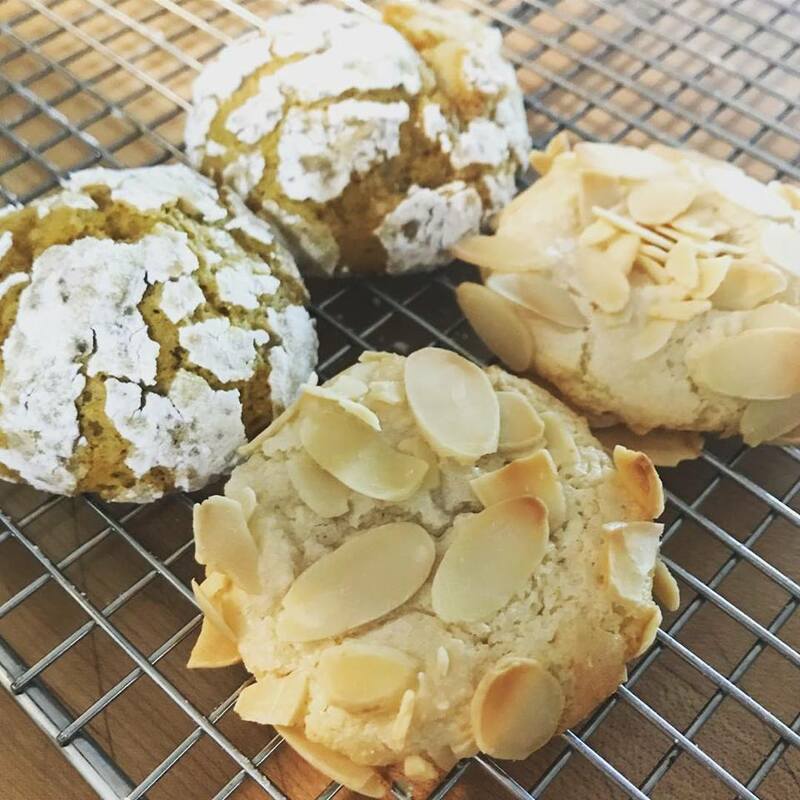 Handcrafted locally in New Hampshire, Francesco’s Cookie Werks offer small batch, simple ingredients cookies, cookie platters, and custom orders. We specialize in traditional Italian flavors as well as American favorites. Francesco’s Cookie Werks is passionate about making sweet memories for our customers and clients. We firmly believe that once you bite into our cookies, hearts will melt and memories will be made. You can find our cookies at farmers markets, restaurants, shops, and on our website. If you are looking for ya at a certain location, please let us know! We love meeting new customers and hearing about new wholesale possibilities. We are looking forward to growing our business wherever we are loved! Please follow our journey on social media!